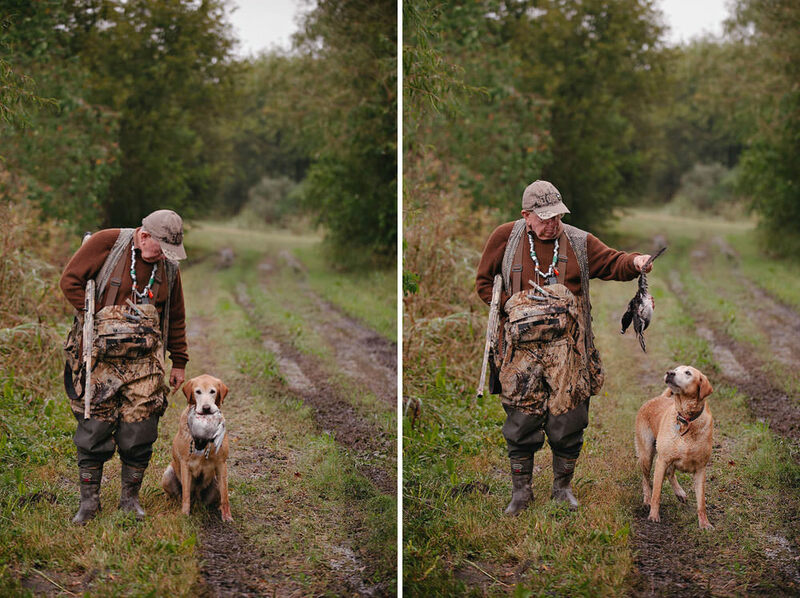 I recently went on a quick duck hunting trip with chef Danny Trace. We briefly talked about it during our shoot and this being something different compared to my regular chef shoots or weddings, I was excited and completely willing. 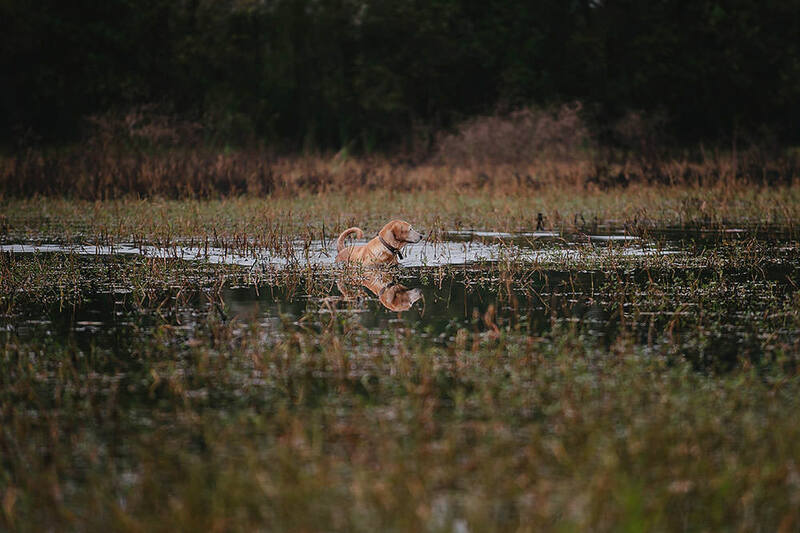 It rained most of the day before and during our morning, but that definitely did not deter Danny from going out and hunt some ducks for his gumbo. Glad I had the opportunity to capture this hunt and hope to more chef shoots like this in the near future.